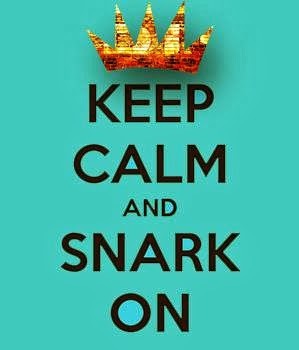 Happy Tuesday crafty friends!! 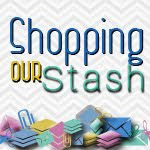 Time for another SHOPPING OUR STASH challenge! Don't know about you but the SOS crew are NOT ready for Christmas! 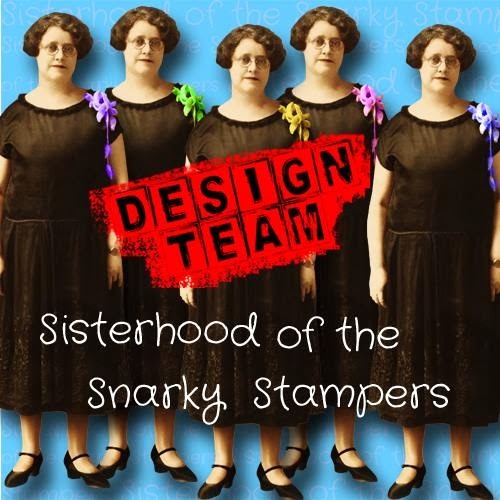 So, for this week's challenge we'd like you to use a use a holiday stamp set to make a non-holiday card or project. 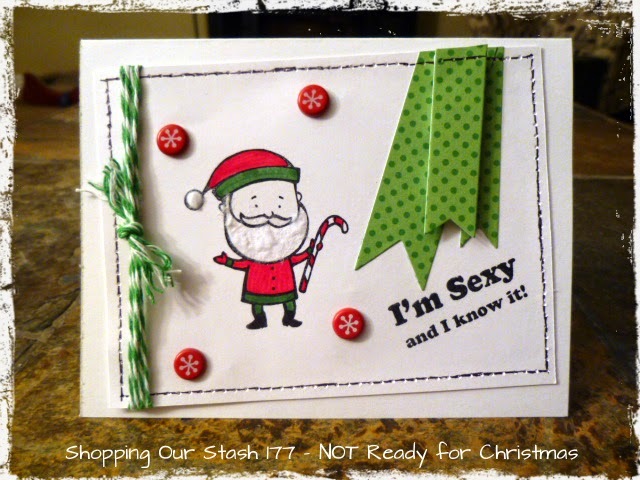 Visit the SHOPPING OUR STASH BLOG for all the details on the challenge and while you are there please show my teammies some crafty love!! Click HERE if you don't get that reference. I've seen a ton of cards with this SU Santa set, but this might be one of my favorites. A LMFAO Santa?! Love this!!! Cute! Love the flocking on his beard. What a great idea! OMG!!! Completely LMFAO!!! Had to click on your linky...uh, yeah, those be the freaks ya' see at Venice Beach!! LOL!!! But FUNNY!!! I love Santa's beard!! It looks poofy! I want some of that stuff!! And I can swear I see Santa's hips moving!! LOL!! THIS IS AWESOME!!! Wiggle wiggle wiggle YA! Connor grooves to that song like nobody's watching ;) And YAY for using shite!